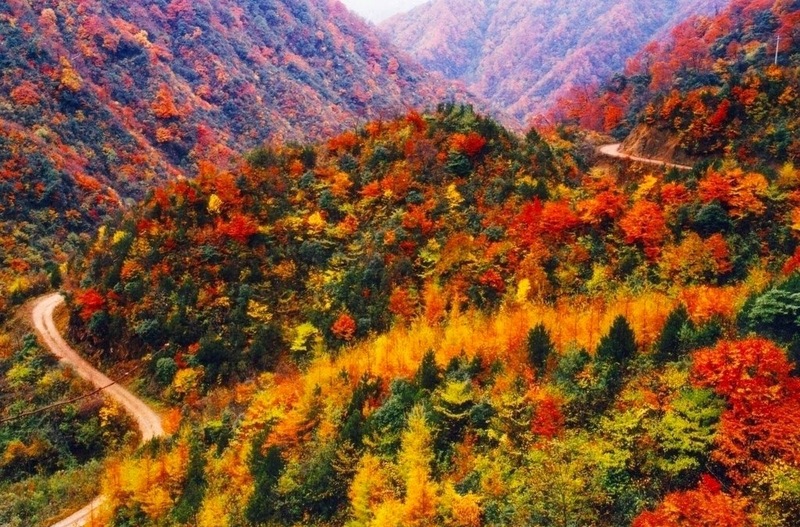 Mountain Guang Wu Shan is a very beautiful scenic spot located in the northern part of Sichuan province in China. It lies exactly on bordering region of Shaanxi. 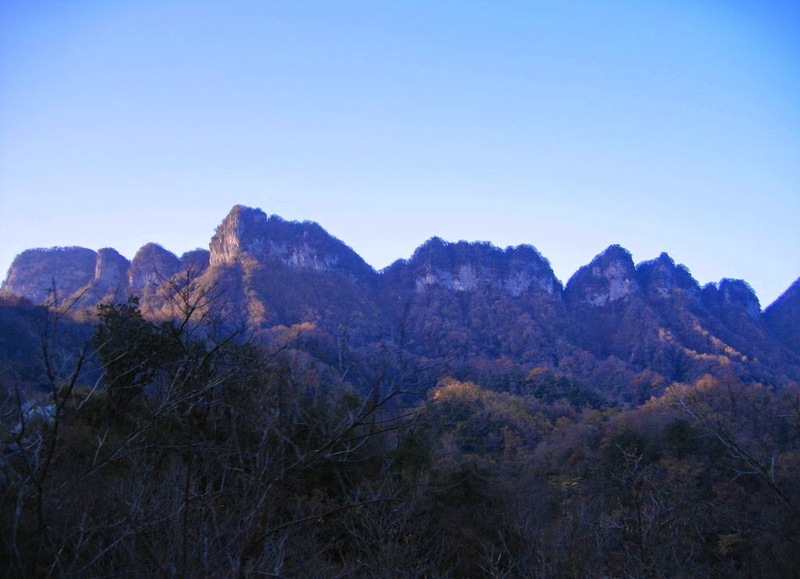 This mountain belongs to the Daba Shan mountain range which does separate Shaanxi province from Sichuan province. It is not a region which is much traveled. Now lot many people have started visiting the places near this mountain. These mountain ranges are actually heavily forested as well as lush. The beautiful waterfalls can be seen flowing into several rivers which move from these ranges into south Sichuan and Chongqing through Sichuan basin. This region has several temples that are comparatively unspoiled and old. Near to this mountain, there is a tiny town that serves as a spot for several trips and tours into this mountain range. The name of the town is Bazhong. In terms of facilities, it is not sufficient spot. But, many visit this tiny town. There is a modern city known by the name, Guangyuan in the western side. It is linked to Chengdu’s capital by a highway. In the south eastern side of this city, the megalopolis of Chongqing is located. The main peak of Guang Wu Shan is nearly two thousand five hundred meters over the level of sea. It covers a total area of four hundred square meters. 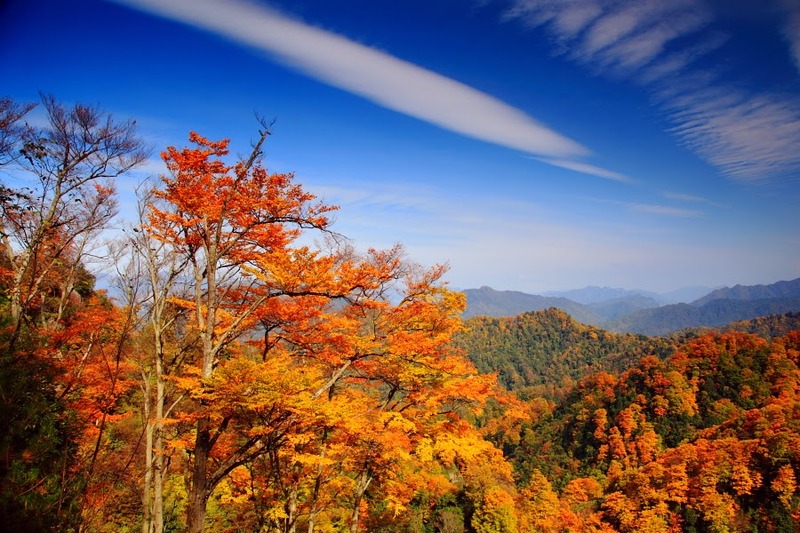 This scenic region is a spot that have a stunning appearance. It possesses a much varied topography. All the peaks in this mountainous area are very handsome as one rises over other. There are several serene caves which do extend very deep into Guang Wu Shan Mountain. The springs can be seen at many places. The curling clouds as well as mist offers an extraordinary beauty to the mountain. It is covered densely with woods which just appear as sea. In Guang Wu Shan, there are several attractions. It is recognized as one among the well known mountains in the entire Sichuan province. It possesses lot of rare and old plants and animals. 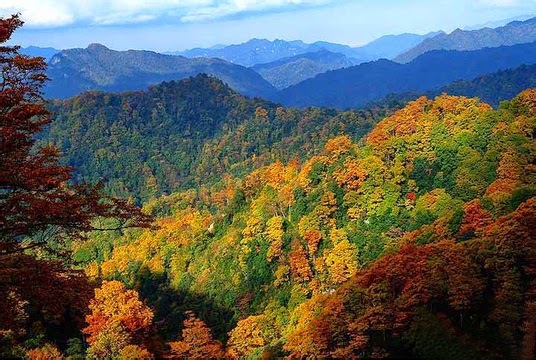 It is categorized as an important scenic area of Sichuan province by provincial government in 1993. The beautiful Guang Wu Mountain is situated in southern part of Peach Garden. The peaks have a rising and falling structure throughout the range. When looked at a distance, it appears as a Sleeping Buddha. The climate is in fact changeable. The sudden rains are to be expected. The greenery can be seen beautifully in the midsummer as well as early autumn. It will offer a feeling as if you are in a sea of beautiful forests. It will give a comfortable feeling. Fire-like leaves as well as fragrant springs are features of early autumn. In the winter season, it is cold and filled with snow. One can get bus from Sichuan to reach Guang Wu Shan. The opening hours are from 8 in the morning to 5.30 in the evening every day. The time suggested to visit Guang Wu Shan is twelve hours. Visit Guang Wu Shan at the earliest!